Sitting on the plane about to take off for Victoria, BC and a much needed two weeks with my dad in the gulf islands. p.s. 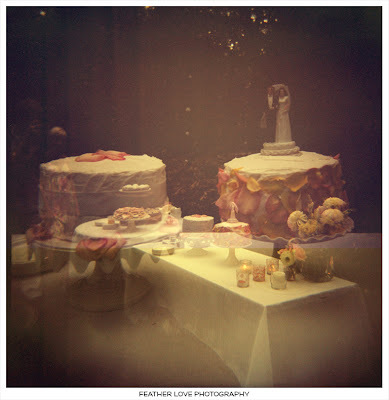 Did you see the polaroid of Meg (who had the nerve to get married on our first anniversary)?? have fun in victoria and the gulf islands...if you like fish & chips, and yummy other food, and harbours then you need to go to red fish, blue fish. it's really delicious and very relaxed! Noa has been keeping me in the dark even though I lugged her bag around all day at this wedding! I can't WAAAAIIIT to see the photos. oh and have fun in Canada!